The Asia Pacific Sales & Marketing Academy (APAC SMA) and The Lonely Entrepreneur have partnered to unlock the potential of Singapore entrepreneurs by bringing The Lonely Entrepreneur Community to Singapore. Entrepreneurism in Singapore continues to grow at a rapid pace. 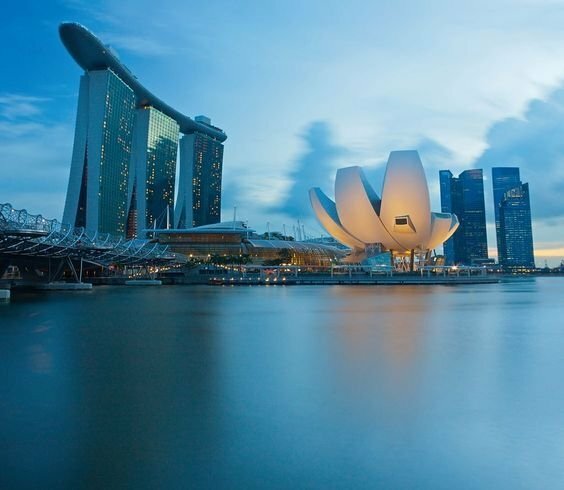 By 2015, Singapore had become the 10th ranked entrepreneur ecosystem in the world, according to a report by US business analytics company Compass. To further enhance the entrepreneurial community in Singapore, entrepreneurs in Singapore will now have access to the same type of learning that has been developed in the United States by bringing The Lonely Entrepreneur Community to Singapore.